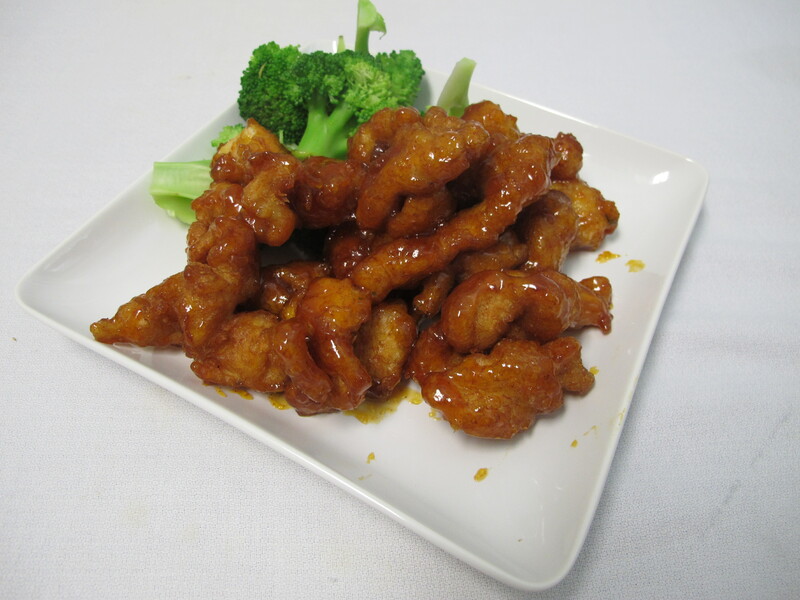 Our Orange Chicken may be the most delectable item on our menu. It was originally a special but became so popular that we had no choice but to add it permanently. Our chicken is chopped fresh, dipped in our homemade wheat batter and lightly fried. 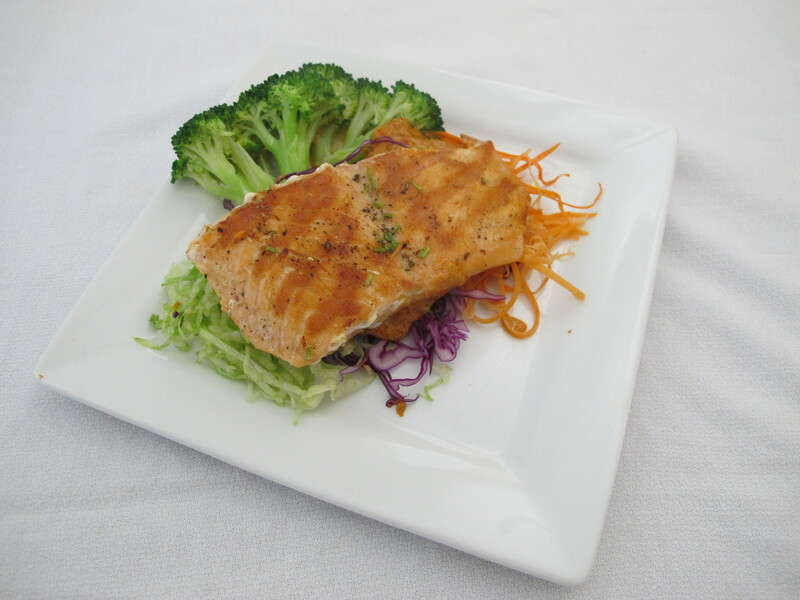 Its smothered in our homemade orange sauce and served with a side of rice. You haven’t had orange chicken until you’ve tried it here.